We’ve know for some time that the next generation 2 Series would move to the CLAR vehicle platform and thus retain it’s rear wheel drive layout. But what’s new here (according to Bimmertoday.de) is that BMW has reportedly cancelled plans to create a convertible version of the all new 2 Series. The current F22 and F23 2 Series is scheduled to end production in October of 2021. 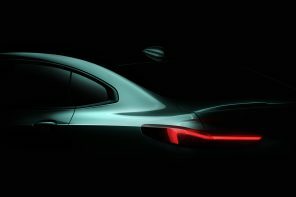 The next generation 2 Series is planned to then begin production in late November of 2021. 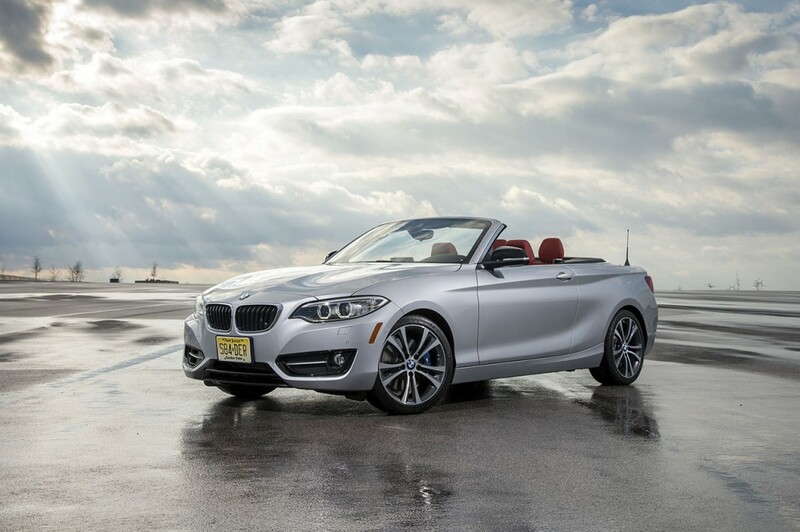 Why would BMW kill the 2 Series convertible? Our assumption is that it’s partly due to the Z4 (and the assumed strength of that product) as well as the upcoming 4 Series convertible. This combined with the shrinking convertible market likely lead to the decision. 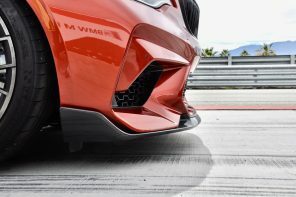 Bimmertoday.de is not telling us anything new – Georg Kacher revealed this back in January. 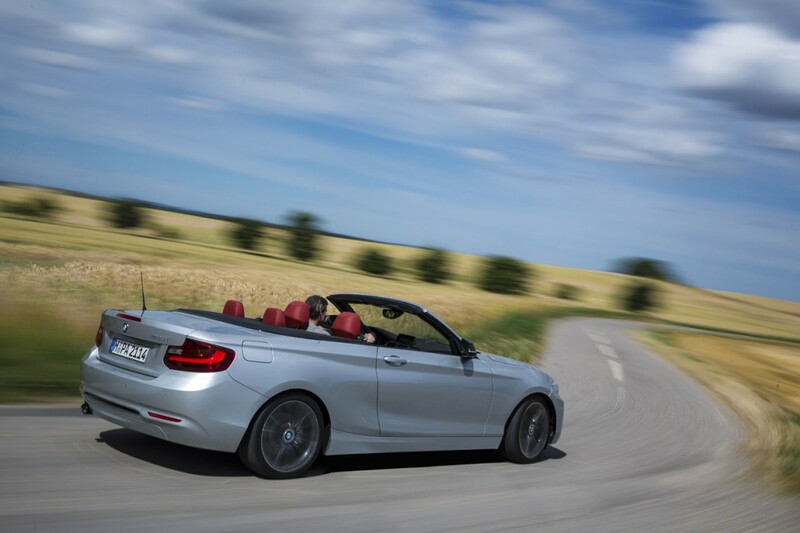 BMW hasn’t cancelled the next generation 2-series, it was never on the cards to replace the current 2-series Convertible. Why? Well, as you say, the global market for Convertibles is shrinking, because they are no longer perceived as being cool. Similarly, the current MINI Convertible will not be replaced at the end of its current life cycle. 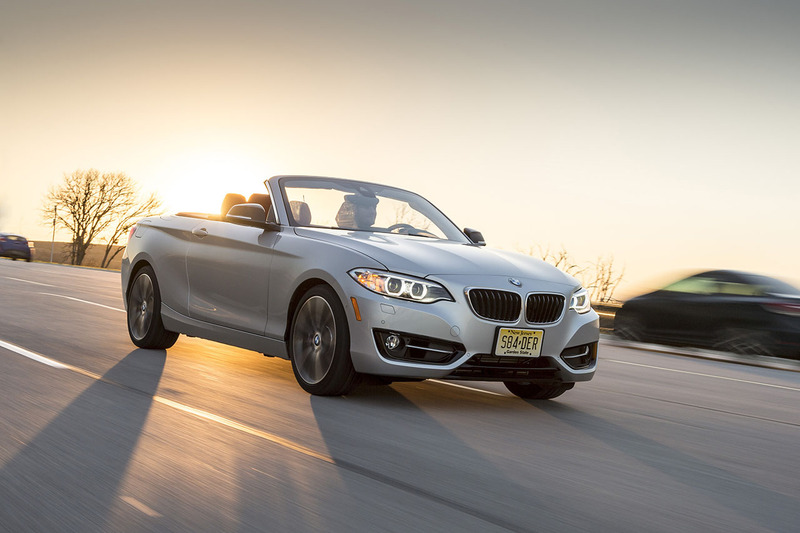 Asia, and more specifically China, is now BMW’s largest customer base, and Convertibles are not popular in that part of the World. Asians are the world’s largest consumers of skin whitening products. This is not a racist thing, it is a status thing that goes back 3000 years. Put quite simply, in Asia, people with sun tanned skin work out of doors – labourers – and people with fair skin work indoors and thus have a perceived higher status. Aspirational Asians, male and female, spend a small fortune on skin whitening products, and have little desire to drive around in open top cars. It might be un PC in the West, but that’s the way it is in the East. Car makers who ignore that, do so at their own peril.